What would you say to save mankind from obliteration? You’ll probably never have to think about it. But Lucy Raven did. Lucy is ordinary. She has an ordinary job, an ordinary life and very ordinary hair. But Lucy Raven is probably the most important human being who ever existed. She doesn’t know it yet but she’s about to save the world. 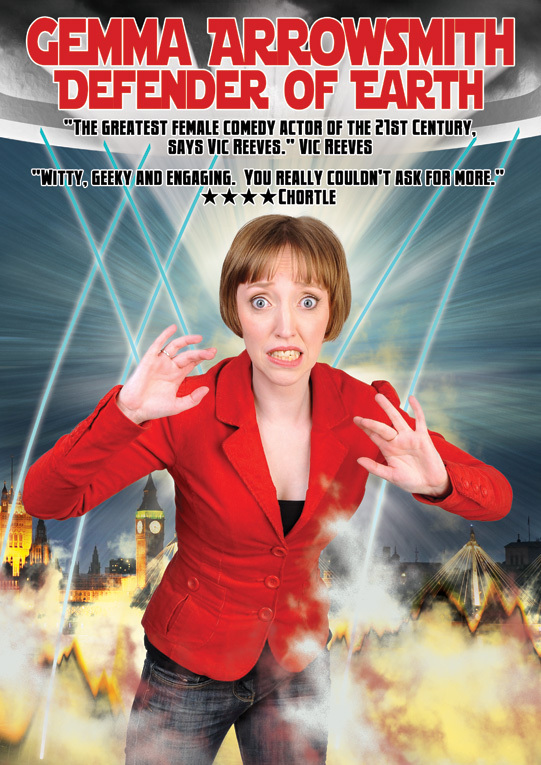 Join comedian and actor Gemma Arrowsmith (Charlie Brooker’s How TV Ruined Your Life, Vic Reeves’ Ministry of Curious Stuff, half of Mould & Arrowsmith) as she introduces us to Lucy and a host of other characters in an hour that could mean the destruction of mankind.